We have developed an exciting new range of clothing that give the user protection from ARC Flash explosions and are comfortable to wear every day which we feel give you the best protection you could have while performing your duties. 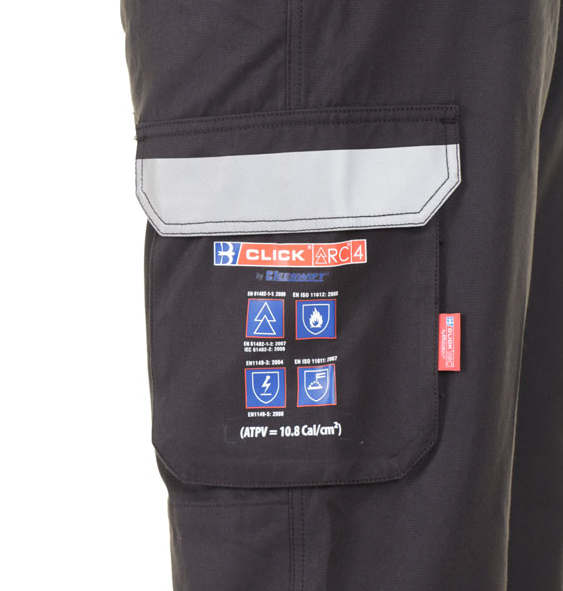 All our Click Arc range have been tested to the latest EN standards, testing the whole garment not just the fabric on its own like some suppliers. 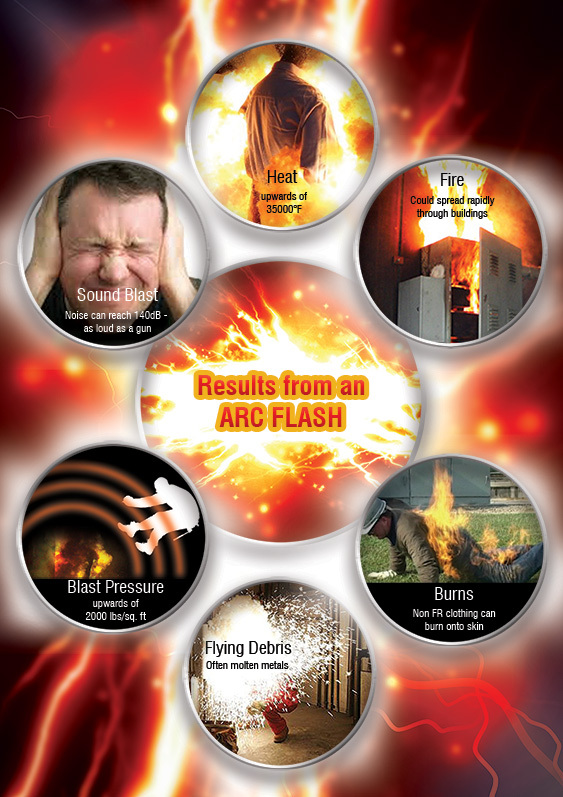 ARC flashes are a result of electric current leaving the intended path and finding an alternative conductor. This might be a small jump to a close component or a larger jump to the ground or a human in proximity. Whatever path the current decides to take the results are usually very violent and can easily cause severe burns and even death. Electricity does not like to jump and it takes a huge amount of energy for this to happen. This energy will be released aggressively in the form of heat, light, atmospheric pressure and a charge. The results from an ARC flash are significant and act like an explosion. Burns/heat – heat upwards of 35,000-degree f 4 times hotter than our biggest star, although this happens for a very brief time because the temperature is so hot it instantly vaporises whatever is in its immediate vicinity. Surrounding material is melted or burnt. 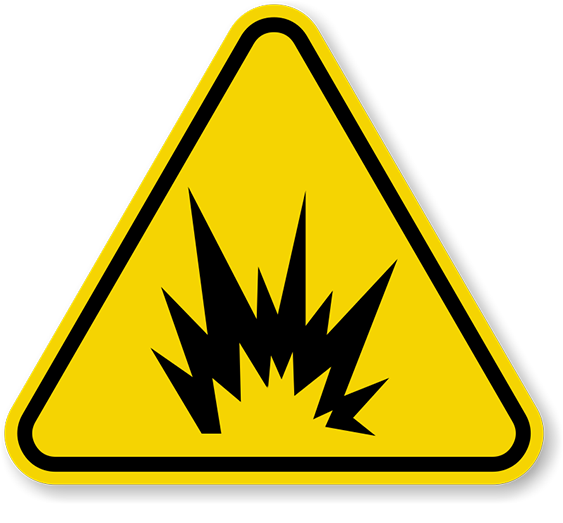 Blast pressure – Just like a bomb the velocity of the air surrounding the ARC flash is acceleration to a point where it can cause internal damage or throw you across the room depending on your proximity to the incident. Projectiles – The blast pressure will easily project small objects and debris, accelerating them upward of 500 miles per hour. Droplets of molten metal could also be projected and these can easily penetrate the body. Sound blast – We know sound waves are vibrations in air, we know from the points above there are some major air changes linked to an ARC flash and as such the noise can be as loud as a jet engine. Upwards of 140DB even short term exposure to this level of noise can cause permanent damage. This market leading range of work garments provides its wearers with a safe and durable set of clothing to be used in a working environment. Our range of workwear is made to the highest standards of quality, safety and workmanship. There are a number of sub-brands that make up this series of clothing. From boilersuits to thermal underwear there is a vast range of clothing within this brand. This is our range of essential, quality footwear. All of the products in this range conform to EN ISO 20345 which means you will be wearing footwear that has been tested for quality and safety. 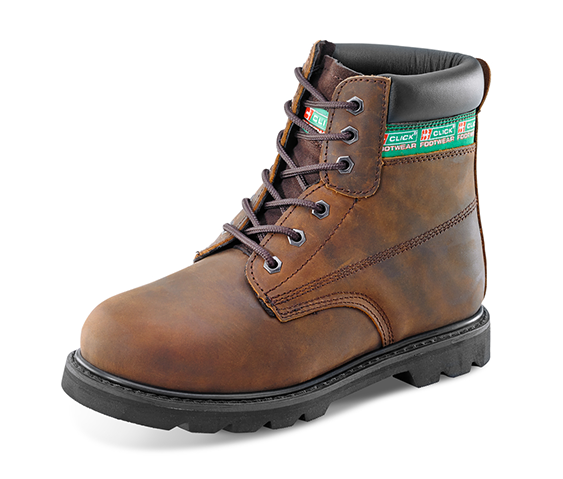 The boots & shoes in this range all come in a number of different sizes and colours to suit a number of different applications. All of the soles are slip resistant. WHERE DO I BUY CLICK ARC FROM? Contact us to find your local CLICK ARC Stockist. At Beeswift we pride ourselves in providing good quality personal protective equipment (PPE) from footwear to hard hats that give the user superior protection and comfort. We offer a fast and friendly service to all our trade customers. The general public and end users can call us to find their local B-BRAND stockist. Beeswift Limited 2016. All rights reserved.